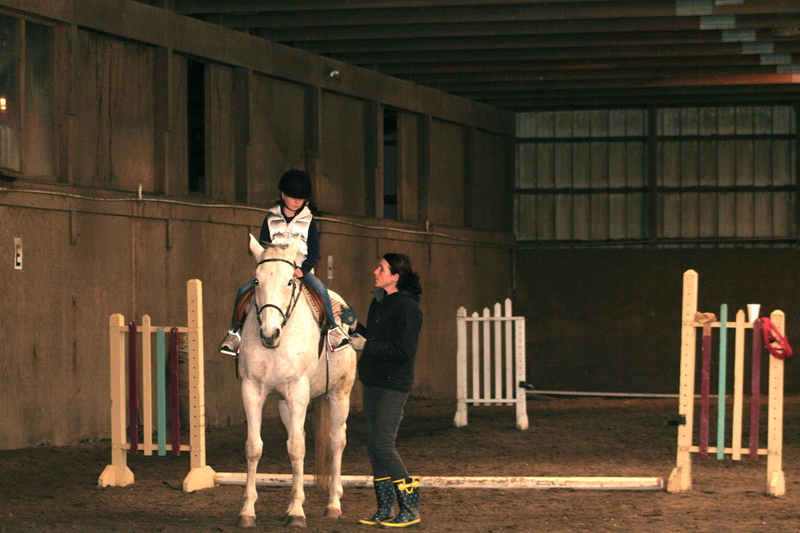 Today Lauren enjoyed her first horseback riding lesson at Undermountain Farm in Lenox MA. While a bit nervous at first she quickly warmed up to this wonderful horse. At 27 years old this horse wasn’t going anywhere fast! Lauren and I attended our first Father Daughter dance. Lauren enjoyed getting all dressed up and dancing with her friends. We enjoyed spending a special evening together.